Fences can be found in many different places and settings. Most of them are small, discreet and used to provide security or privacy to homes or commercial properties. This is the case for most of the fences you will see if Buffalo Grove. However, this is not true of all fences. 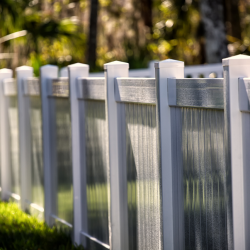 There are a select few fences that truly stand out among all others. Due to their imposing size, the significance of the areas that they surround, and the historical context surrounding them, they have become world famous. 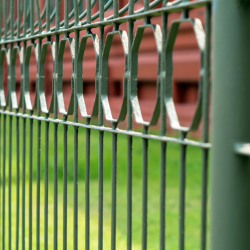 Without further delay, here are 5 of history’s most famous fences. 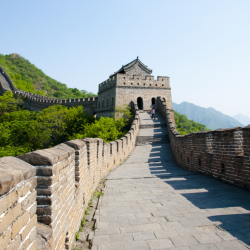 Measuring in at 13,170 miles, The Great Wall of China is arguably the most renowned fence in the history of the world. 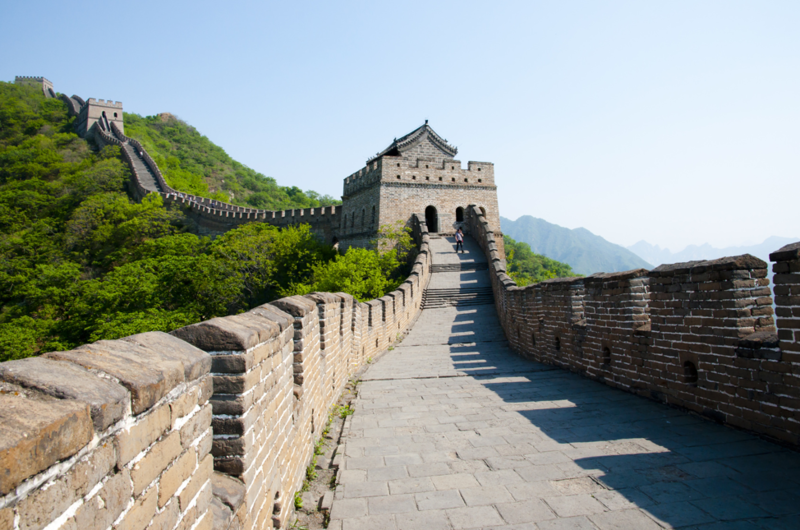 Construction on the Wall started as early as the 7th century, and continued sporadically until 1644. Contrary to what many believe, the Great Wall of China is not one connected wall, but hundreds of disconnected, individual ones, all put in place to protect China from foreign invasion. These fortifications are made out of brick, wood, stone, and a variety of other materials. In 1961, during the heart of the Cold War, the Soviet-influenced German Democratic Republic erected a tall concrete wall through the center of Berlin, effectively dividing the western and eastern halves of the city. Heavily guarded by armed soldiers, this wall would go on to be called the Berlin Wall. It was erected in an effort to prevent East Germans from fleeing to the west. Almost completely torn down in 1989, it is now a tourist attraction as well as a reminder of the hatred and division of the past. The White House is one of the most frequented houses in all of the United States. Because it is home to the President of the United States, it’s important that the White House has an elegant, yet secure look. How do officials make it appear this way? 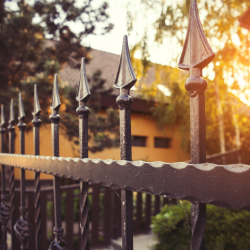 By making use of a tall, black, wrought iron fence adorned with pointy, spear-like ornaments. To Americans, this fence is iconic. Not only does it protect our President’s home, but it also adds to its unique aesthetic. Erected in 1808 by Thomas Jefferson, it’s existed for over 200 years. The longest fully-connected fence in the entire world, Dingo Fence, measures in at an astounding 3,488 miles. Erected in Australia as a means of keeping dingoes away from farms and cities, it has stood since the 1880s. This fence is simple, designed solely for functionality. Possessing metal poles with a mesh cover, it has proven itself to be very effective. As you probably know, in the sport of baseball, fences are a commonality. All standard baseball fields are enclosed by a home run wall. The vast majority of these are made out of metal and covered with thick foam padding. While there are plenty of iconic fences in baseball, perhaps the most iconic of them is the Green Monster at Boston’s Fenway Park. Standing imposingly in left field, this dark green, 37.2-foot fence is one of the true icons of the sport. Many of the faithful fans in Boston believe that Major League Baseball wouldn’t be the same without it. 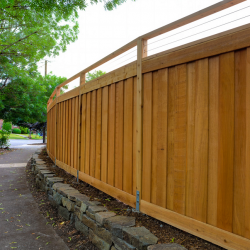 Looking to Install a Fence of Your Own in Buffalo Grove, Illinois? 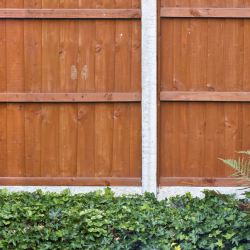 Has this blog post inspired you to install a fence of your own? 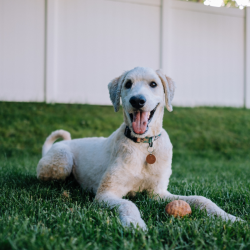 If so, and if you’re looking to install a fence in Buffalo Grove, Illinois, Action Fence can help. 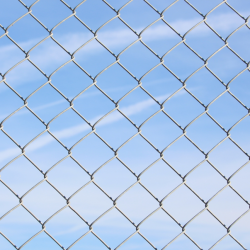 Our team of fencing professionals has installed fences around countless Buffalo Grove properties. 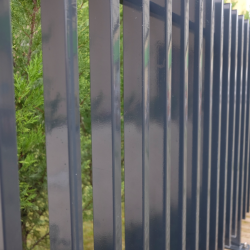 Regardless of the type of fencing you’re interested in installing, we can help you to accomplish the task in a timely and professional manner. 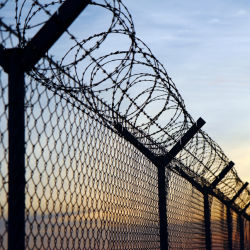 We are the top-ranked fence company serving the Buffalo Grove area.